Last year the NDA government proposed a plan to transition to 100% electric vehicles by 2030. It is a huge target set by the Indian government. Though the growth of electric vehicles was substantially slow initially, it is gradually catching up. The launch of electric vehicles in India will not only reduce the country’s dependence on oil imports but will also help in fighting the increasing level of air pollution in the Indian cities. This will in turn help India achieve its target of reducing the emission intensity of its GDP by 33-35% by 2030. US Electric cars constituted 1% of total car sales in 2016. 2016 US electric car sales were 44% higher than a year ago. Some of the top companies manufacturing cars in this category include Tesla, Volkswagen, Chevrolet, Nissan, BMW, Ford, Toyota and the list goes on and on. The top selling electric cars in 2016 were Tesla Model S, Chevy Volt, Ford Fusion Energi, Tesla Model X, and Nissan LEAF. These accounted for 73% of US electric car sales. 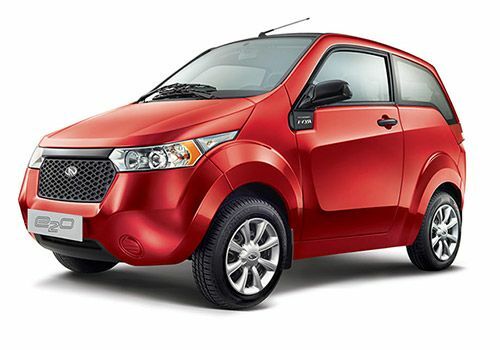 The government of India has been taking various initiatives to increase adoption of electric vehicles in India. According to India’s National Electric Mission Mobility Plan (NEMMP) 2020, the country should aim at rolling out 6-7 million new hybrid and electric vehicles each year. In the 2015-16 budget, the government also launched a scheme called Faster Adoption and Manufacturing of (Hybrid &) Electric Vehicles (FAME). This scheme will offer financial incentives to buyers of electric/ hybrid vehicles of up to INR 29,000 for bikes and INR 1.38 lakh for cars. For any developing technology, the major challenge is cost and innovation. For electric vehicles, the cost of batteries is the highest cost component. Though technological breakthroughs are happening around the world, but it will still take time to become more affordable, especially for the Indian market which is highly price sensitive. 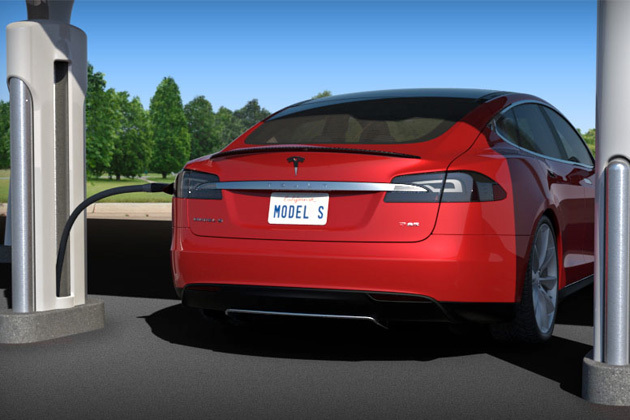 The cost of lithium batteries are expected to reduce by almost 50% over the coming five years. Moreover, there is always a hesitation to move from a tried and tested option to a newer one. It might be difficult for the Indian consumers to make that shift. Though electric vehicle sales were slow in India, its till recorded a growth of 37.5%, selling 22,000 units for the year ended March 2016, from 16000 in the earlier year. From cost perspective, operating costs of an electric vehicle is currently equal to that of a normal car, however, capital cost are higher in case of the former. According to recent news, India will soon come out with a policy to make its dream of going 100% electrical on roads come true. With a target such huge, the country needs to come out with a solid roadmap going forward. With growing population and income levels, the number of vehicles in India is expected to increase four times to 13.4 million units by 2026 from just 3.2 million now, according to the government’s Automotive Mission Plan 2016-26. India’s energy import bill is also predicted to double by 2030, from $150 billion currently. Its move to go 100% electrical on roads will help reduce imports. India thus needs to come up with a plan to reduce the costs of electric vehicles and enable increasing adoption these vehicles, which seem to be the only viable option to curb rising levels of air pollution in India.